Solar panels of the future with PERC (Passive Emitter Rear Cell) efficiency-boosting technology. Turbocharge your solar with even more power. Limited time. Free upgrade to glass-glass solar panels. The future of solar technology has never been more affordable. With limited availability, you can secure the next generation of solar panel technology at no additional cost to purchasing SolarWorld or SolarWatt German made glass-laminate solar panels. Maintain power output for longer. Endure fewer temperature related losses. Mitigate the potential for microcracks in solar cells. Are proven stronger in any environment. Provide the most stable environment ever produced for a solar cell. Produce more units/kWh’s Watt for Watt. Expedite the return on investment. Have better product warranties. Two to three times greater than glass-laminate modules! SolarWorld mono-crystalline glass-laminate solar panels, 25-year performance warranty with 20% degradation factor. Revolutionary SolarWorld glass-glass 280W mono PERC black framed solar panels, 30-year performance warranty 10% degradation factor. Made in Germany plus the defining glass-glass benefits. ALLOCATION EXHAUSTED. 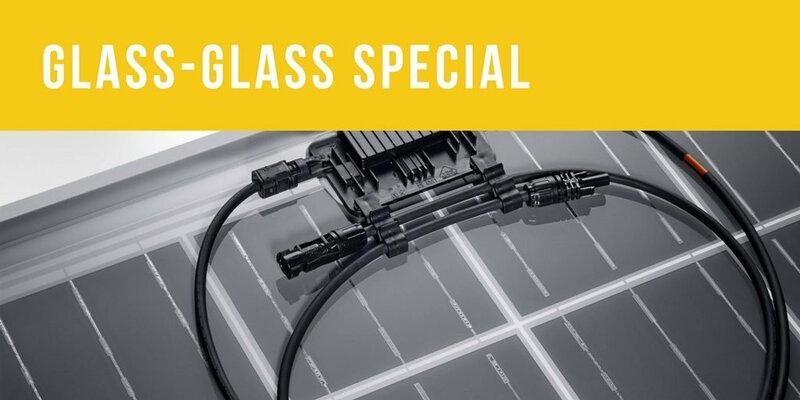 Now enjoy a FREE upgrade to SolarWorld glass-glass 280W Bisun (Bifacial) solar panels, 30-year performance warranty 10% degradation factor. Made in Germany, glass glass benefits plus the ability to harvest reflective rear light. Up to 25% power boost. SolarWatt poly-crystalline glass-laminate solar panels, 25-year performance warranty with 20% degradation factor. The industry leading SolarWatt glass-glass 285W mono PERC black framed solar panels, 30-year performance warranty, 10% degradation factor. Made in Germany plus the greatest ever 30-year product warranty. Sufficiently advanced solar panels now include PERC technology. The next level in achieving the most from your solar energy harvest. Solar panels without this are now considered out-of-date technology. In a nutshell, PERC (Passive Emitter Rear Cell) increases efficiencies by making use of the light which reaches the back side of the solar cell through passivation, a second chance in the conversion process. Combining state-of-the-art PERC technology with glass-glass solar panel technology, the result, an exceptional solar panel built to generate more energy for longer. Proof that not all solar panels are created equal. This special applies to the PSW Energy SolarWorld and SolarWatt range of solar energy systems only. This device will change solar forever. Can you please send me a quote for a 4 and 5 Kw system. Hi Nitin, thanks for reaching out! Considering there is a large often variable installation component could you please help by completing this online form: https://perthsolarwarehouse.com.au/get-my-solar-price/. There are a few more bits we need to understand to send a quote.